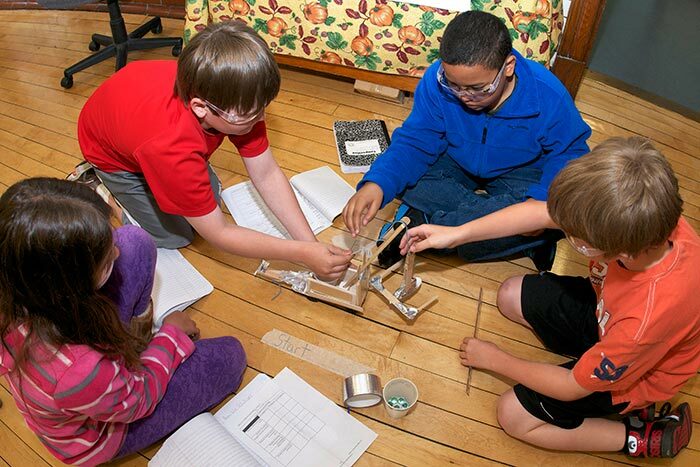 Students who are given full responsibility to oversee their own experiment or prototype design, execution, data gathering and conclusion forming are actually in the roles of scientists and engineers. Conversely, students who follow prescribed courses are not fully enmeshed in these roles. It's important to understand what proficiency really means under the new standards. Previously, proficiency meant being able to answer a question in a textbook. Now, it means planning an investigation that yields data in order to answer a question set by the student. 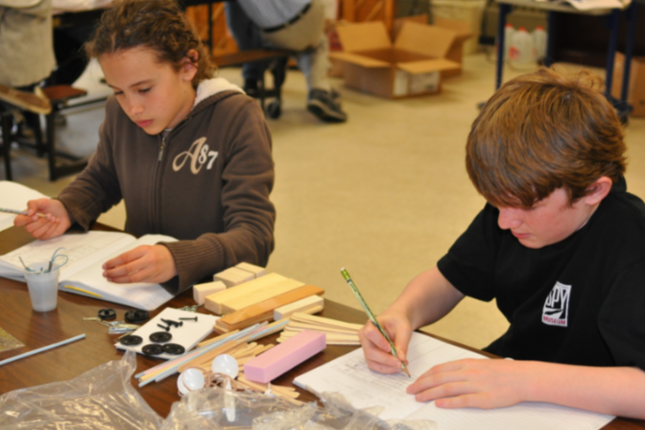 Same thing with engineering: Proficiency is identifying problems, developing prototypes, testing those prototypes, and gathering data to see if the concept devised by the student solves the problem. The understanding of what science, technology, engineering and math are has shifted quite a bit in the last few years, and too often a definition for them is lacking. If a debate is sparked, it is likely to come from this changing definition; from what the roles of the teacher, student and curriculum actually are; and from the difference between curriculum and standards … a difference that is poorly understood even by many educators. There are still a few gray areas when it comes to where the Next Generation Science Standards came from and what they’re trying to accomplish, but one thing that isn’t gray is the backing they have from our nation’s preeminent scientists and engineers. 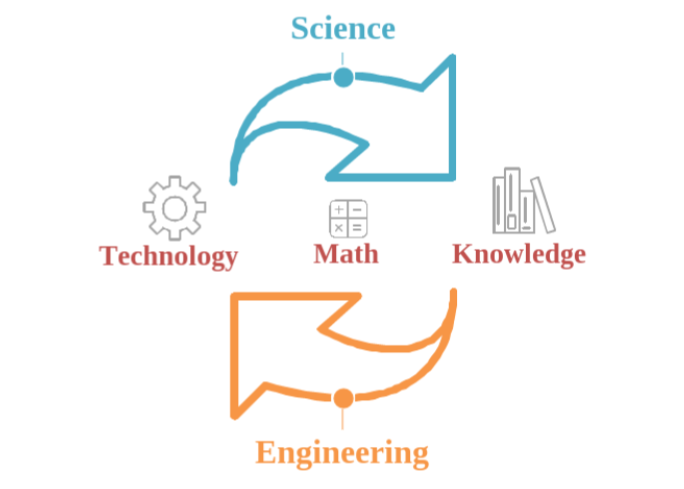 Science and engineering practices are not merely a set of skills, they are an intentional effort to combine both skills and knowledge in a contextualized classroom that allows students to engage with this material on a level that encourages their higher-order thinking skills. 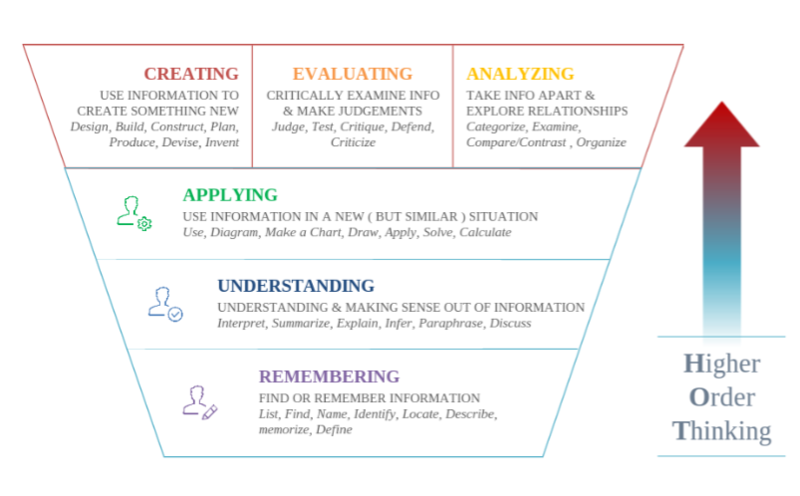 In fact, the goal of the Next Generation Science Standards is to reorder the priorities of thinking in the classroom, in some sense.